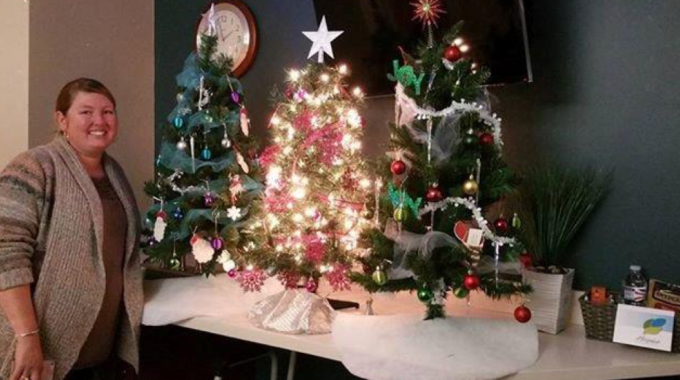 Description: The Extended Hours RN is available to families and patients to provide after-hours emergency care and support, as well as making visits and providing the family and patient with educational information as needed. These positions are during the night and on the weekend to ensure that patients and families receive 24/7 coverage, care and support. The available position is full-time, 38 hours per week; every Saturday and Sunday days (8a-830p) and every Wednesday night (6p-830am). 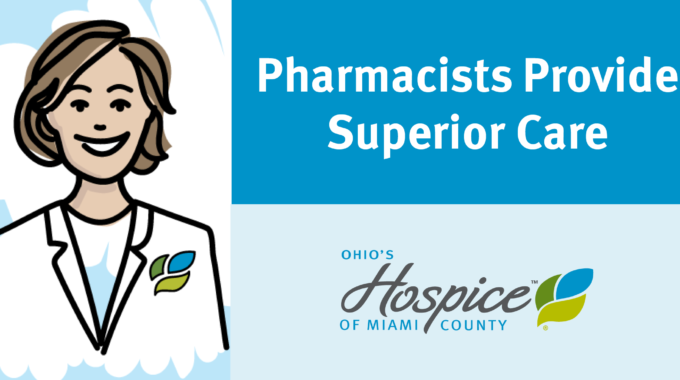 Certified Hospice and Palliative Nurse (CHPN) preferred or obtained by the 3rd year of employment (Hospice of Miami County will assist with costs associated with obtaining CHPN). **A Safe driving record is mandatory. No more than 3 moving violations or more than one chargeable accident in the past 36 months and no major convictions (drunk, drug or reckless driving) within the past 7 years. 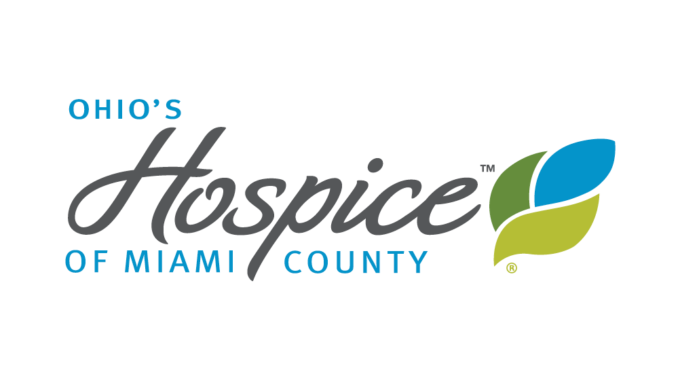 Hospice of Miami County is part of Ohio’s Hospice which is an affiliation of non-profit hospice organizations including Hospice of Dayton, Hospice of Miami County and Hospice of Butler & Warren Counties offering superior care and superior services to patients and their families in southwest Ohio. Counties served by the organizations include Butler, Champaign, Clark, Clinton, Darke, Greene, Miami, Preble and Shelby Counties. 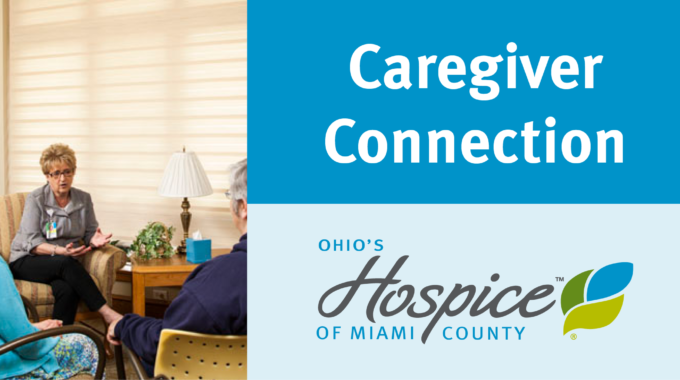 Care is provided in patient homes, extended and assisted living facilities, two Hospice House locations in Montgomery and Butler County, and an inpatient hospice center in Miami County. You may find a deeper meaning in your work, or rediscover why you chose your profession in the first place. The passion you may have been missing in previous workplaces can be found at our organizations. We offer a full range of benefits including generous paid vacation/time off, competitive health, dental, vision, STD/LTD and life insurance, matching 401(k), mileage and tuition reimbursement, Wellness initiatives and more. Our culture encourages personal empowerment, teamwork and professional growth. We are proud to be Equal Opportunity Employers.